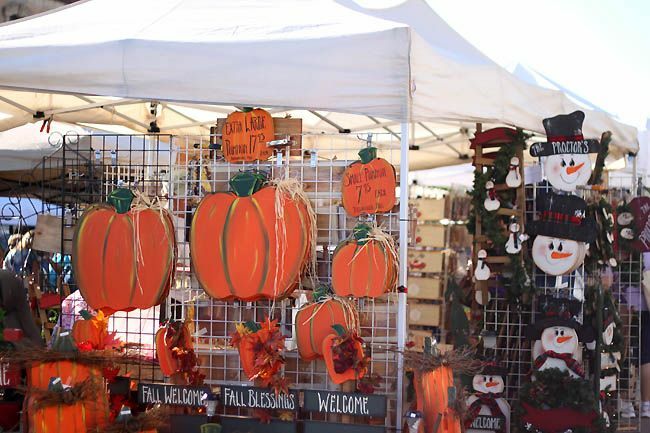 Over the weekend we went to "the craft show." It's big. REALLY big. 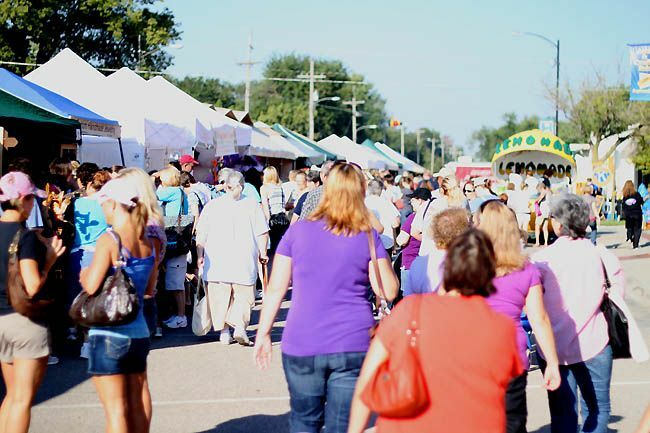 People come from all over the country to go to this one craft show, out in the middle of Nowheresville, Kansas. I try to go every year. Last year I met up with Julie. This year I went with a friend. I was a bit disappointed this year, in the amount of pre-made things that were there. Clothes from Children's Place that still had the original tags on them, that hadn't been altered at all. But there were some cute booths, too, as always. 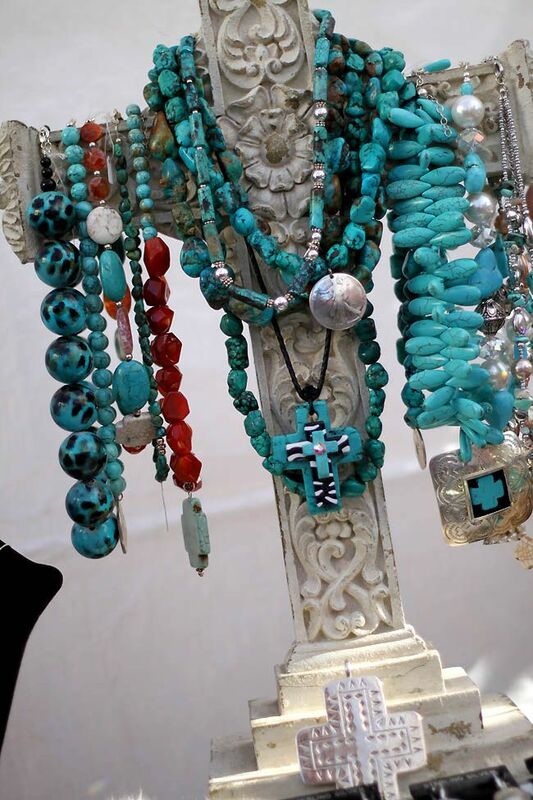 Not a single booth with jewelry like The Rusted Chain. I should've been there selling! But I have a big show coming up in a few weeks that I'm preparing for. I loved this red sign. 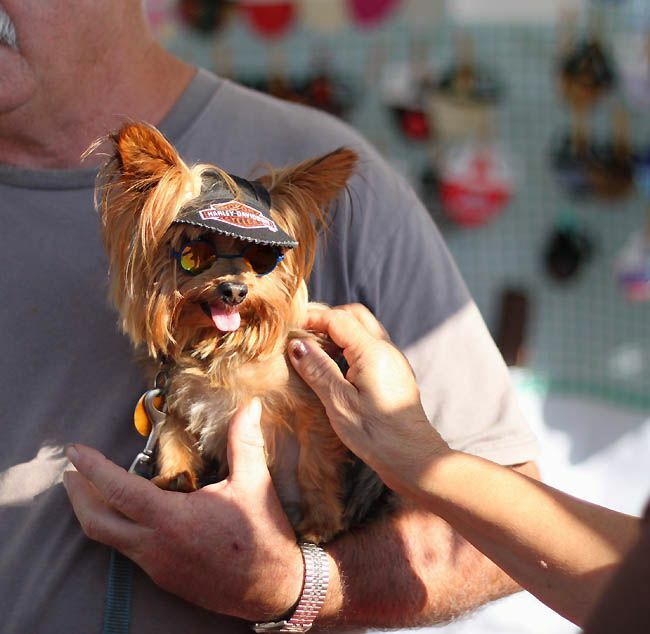 This cute dog with sunglasses. 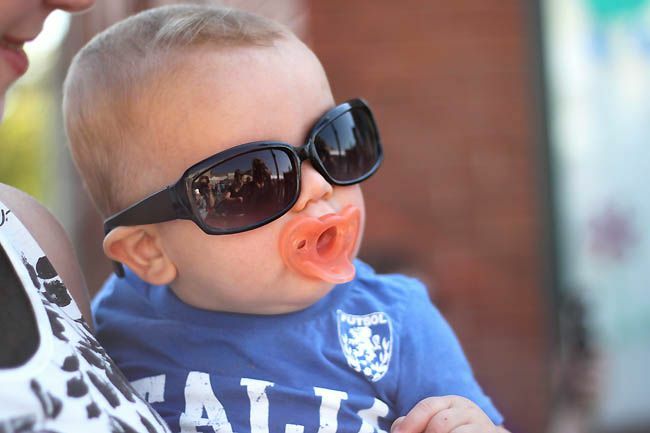 And squishy Levi in his sunglasses. Cutest baby ever. On our way home we went off roading, Thelma and Louise style. We were bouncing down old dirt roads that didn't even have gravel! I didn't even know roads like that exsisted! It was a really good day! Fun, coffee, laughing, brainstorming, off roading, and shopping. We also listed this new necklace for sale. Isn't it so cute?! I wanted to go. I missed it this year. So sad. NEXT YEAR!!! My parents just bought a house there, so I should have a good parking spot, right!!?? Is your Capture Life necklace really on sale!!?? I was just looking at your stuff (and drooling) and saw that my very favorite necklace is on sale...and my birthday is this week. Time to start hinting to someone in my house! LOL! 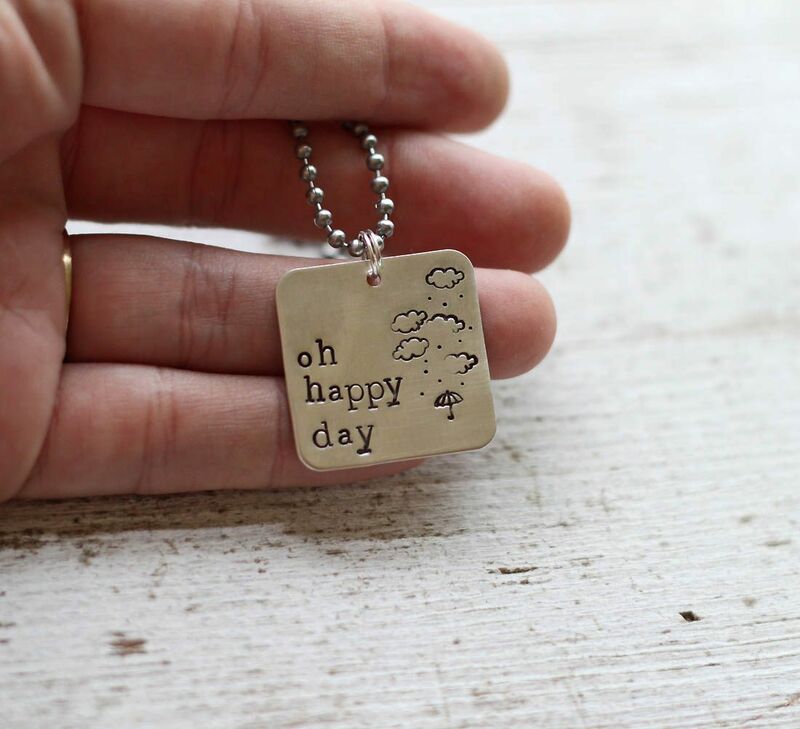 Oh that IS a happy day necklace! LOVE it! That craft fair is always fun to go to! I got to go again this year and I was surprised too by so many things that I wouldn't have considered handmade/crafty or whatever?!?! Strange. And I'm so bummed that we already have a craft show scheduled for the day of your barn sale.... I would have loved to even just come see everything!! Hope it goes well!! Shannon, that Capture Life sale has expired. :( It's a different item on sale this week - the Cherish necklace with the angel wing. Every year, it's the third Saturday in September... rain or shine! I love days like that! 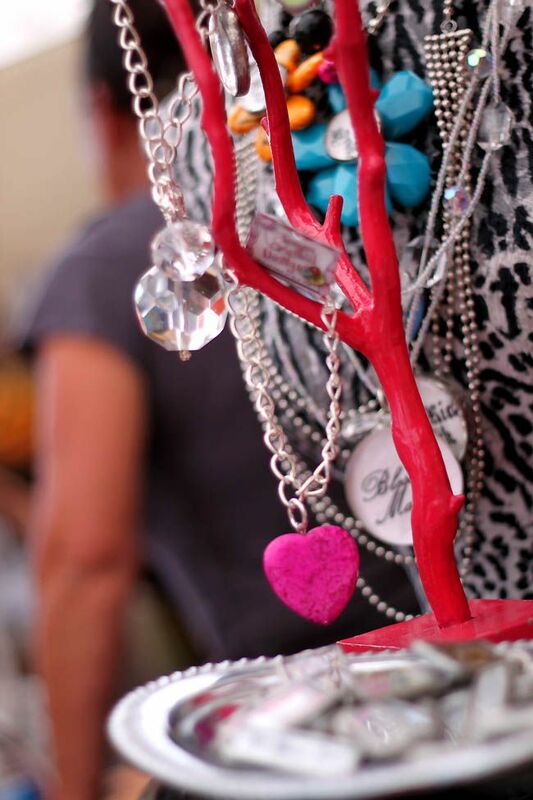 Craft shows are fun! And I love the new necklace. and that necklace... oh my... one of my favourite things you've ever made! i agree, the red sign is super cute! my weekend consisted of lots of things, including a quilt show in fort worth, texas. it was a fun day with the gals from my sewing guild. sunday was a different story... furniture had to be moved and lots of shipping had to be taken care of for hubby's business. i did manage to get some crochet time in, tho! See my post for last Sunday. I love that craft show! My best friend from college and I have gone the past several years. I completely missed the booth with that awesome red sign. How'd I do that? Have you eaten at the Mexican place there in the middle of main street. Sorry, don't remember the name. You should definitely give the "Hills" a shot! Is the "H" barn sale going to be similar? i have never been to a craft show like that. i want to go! Thanks for the info. It is definitely on my "Must Do" list for next year!! Looks like so much fun!! 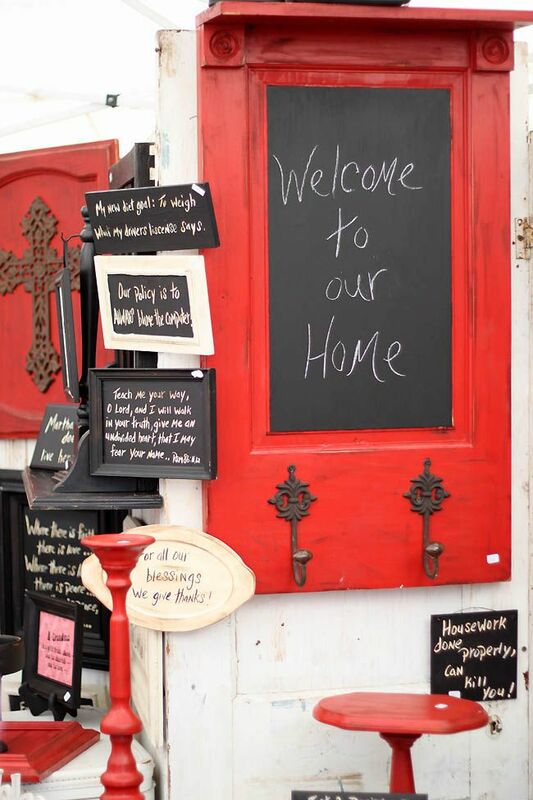 I love that red sign--and the one below it about housework. Too funny!